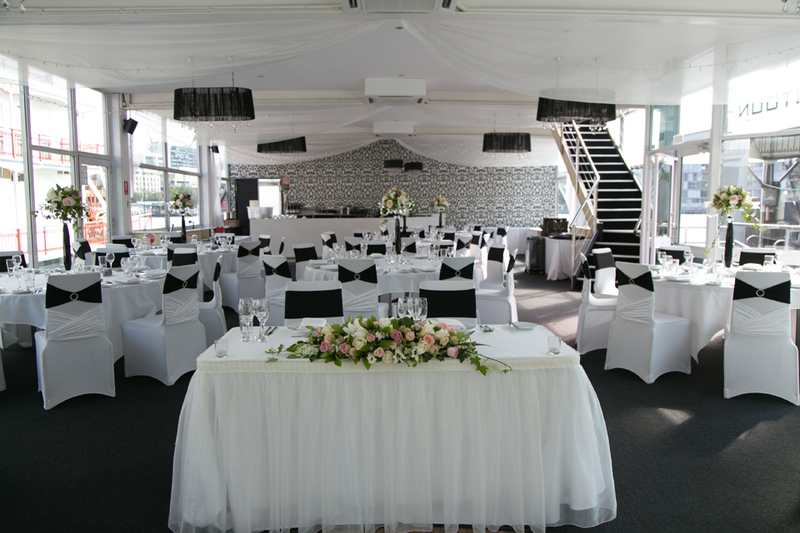 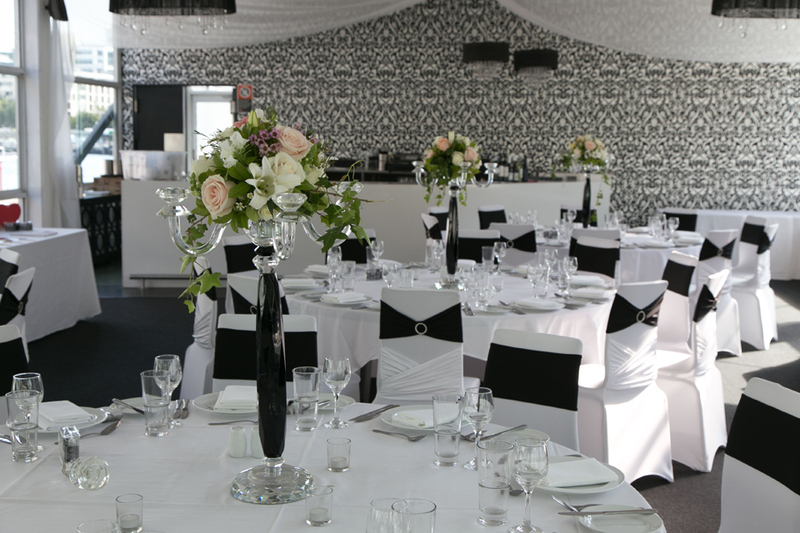 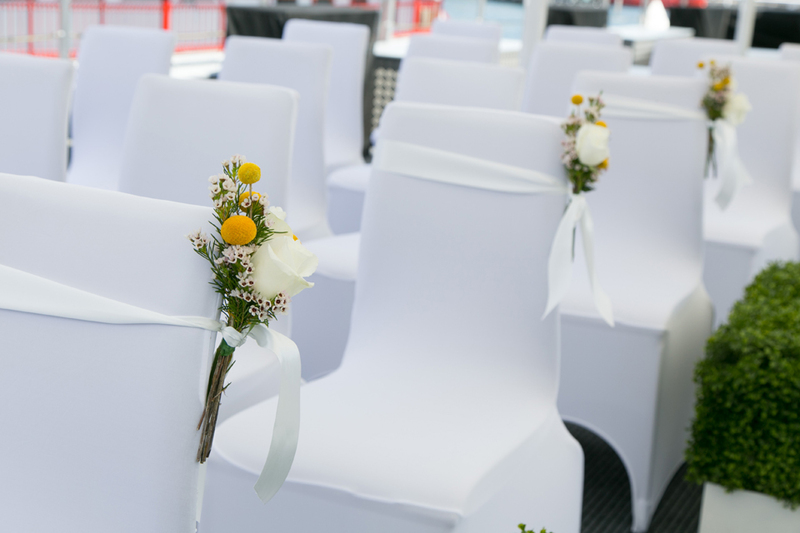 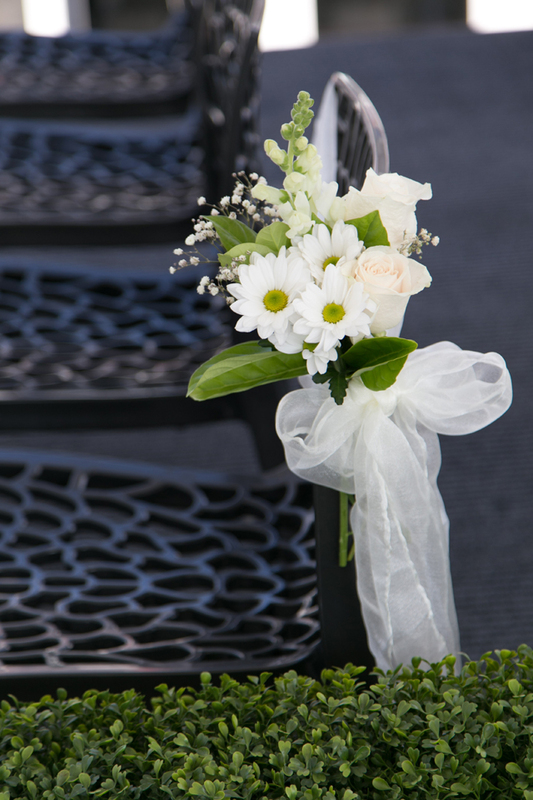 Sydney and Pontoon offer you the chance to have both your wedding ceremony and reception while cruising around Sydney Harbour. 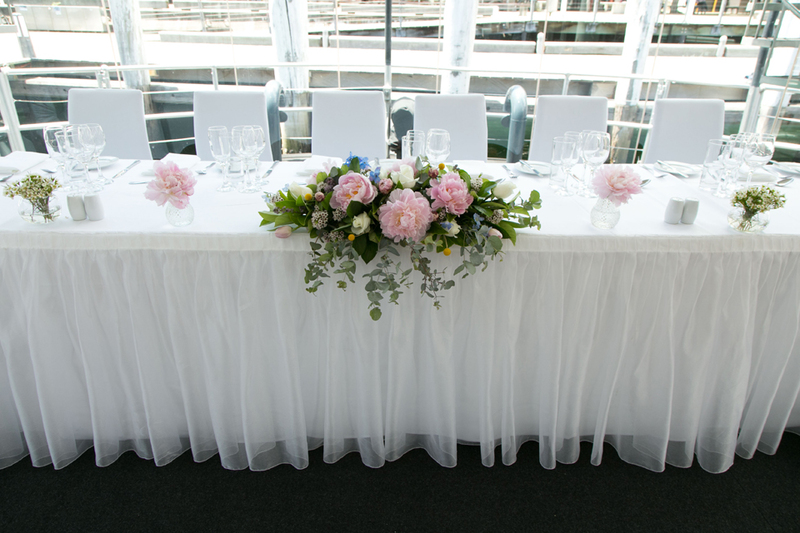 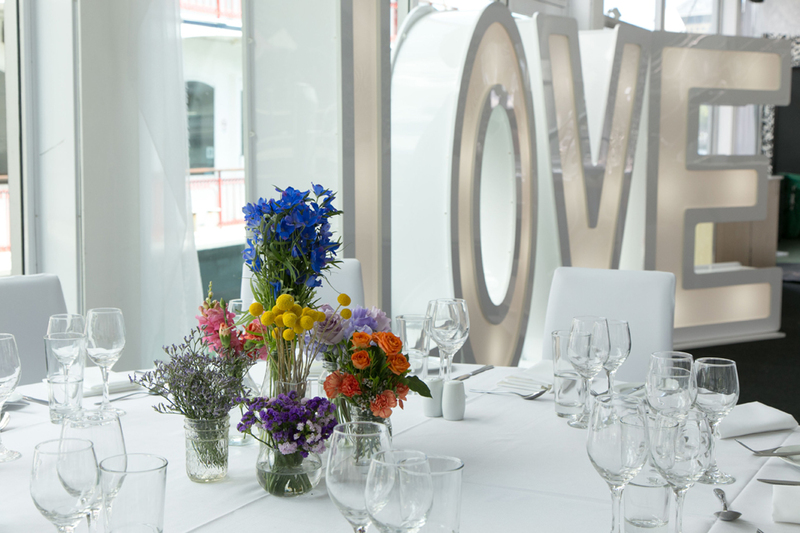 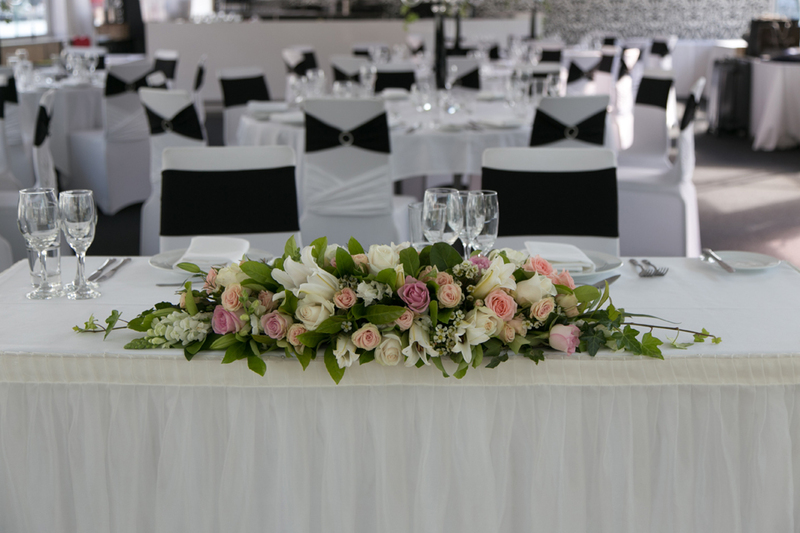 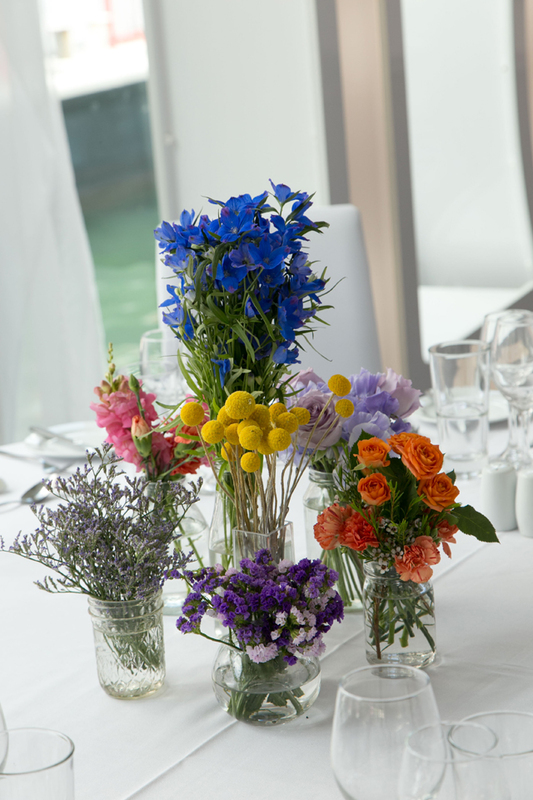 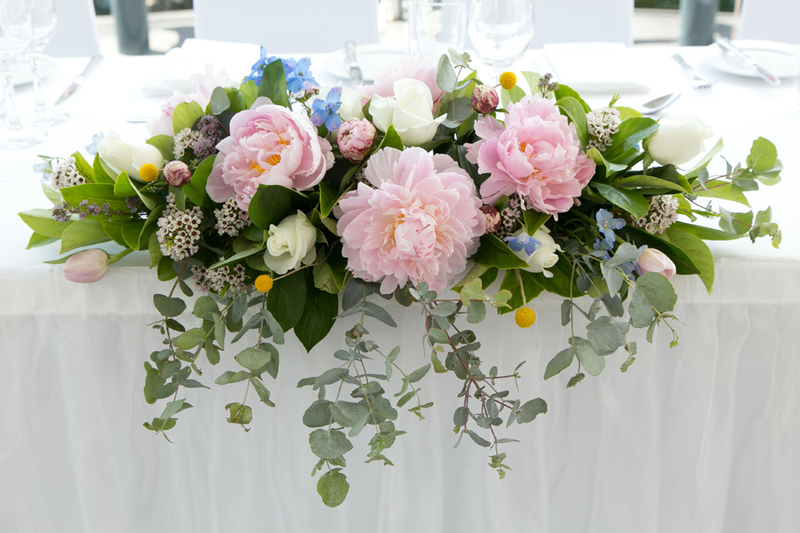 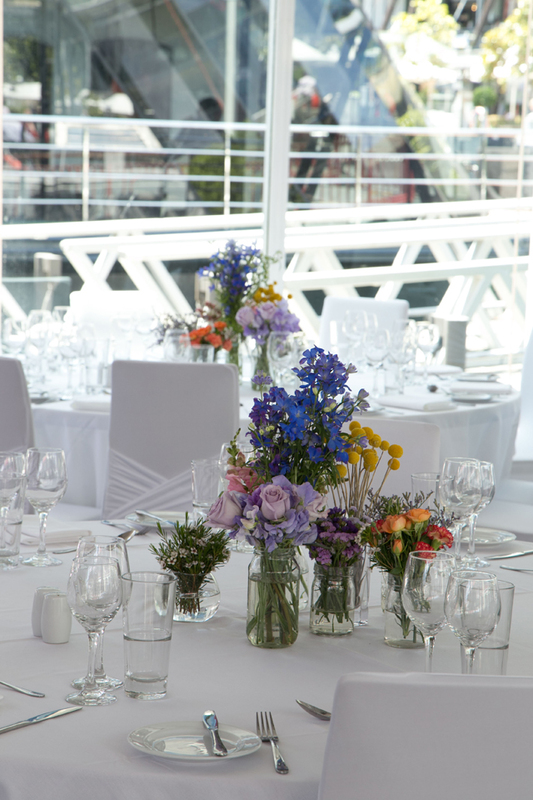 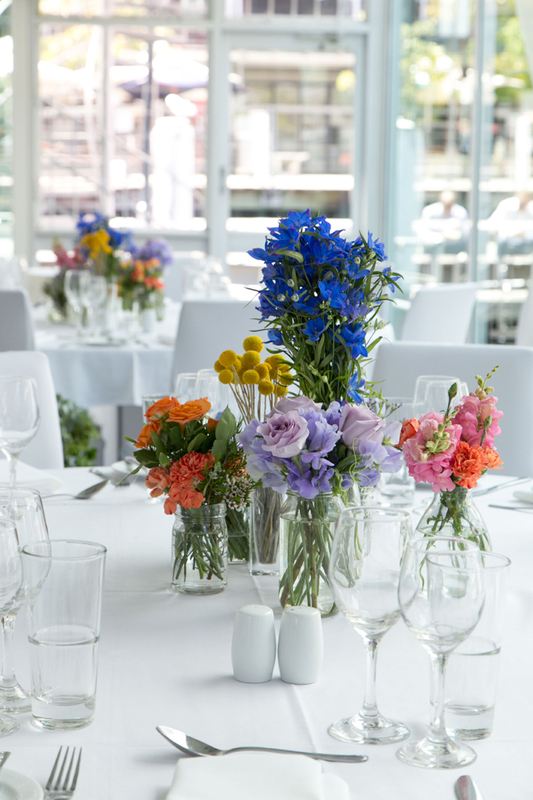 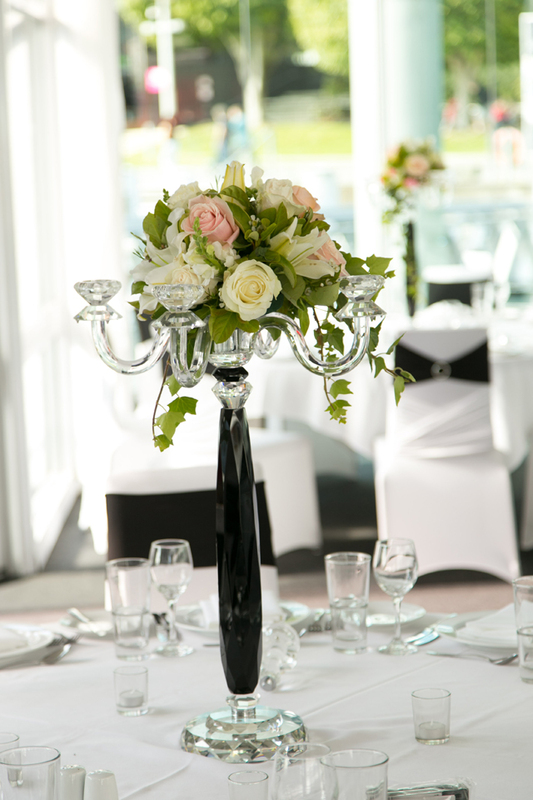 Both cruise ships are extremely versatile spaces allowing you to implement all your wedding styling ideas as you would a normal venue, only now you have ever changing breathtaking views. 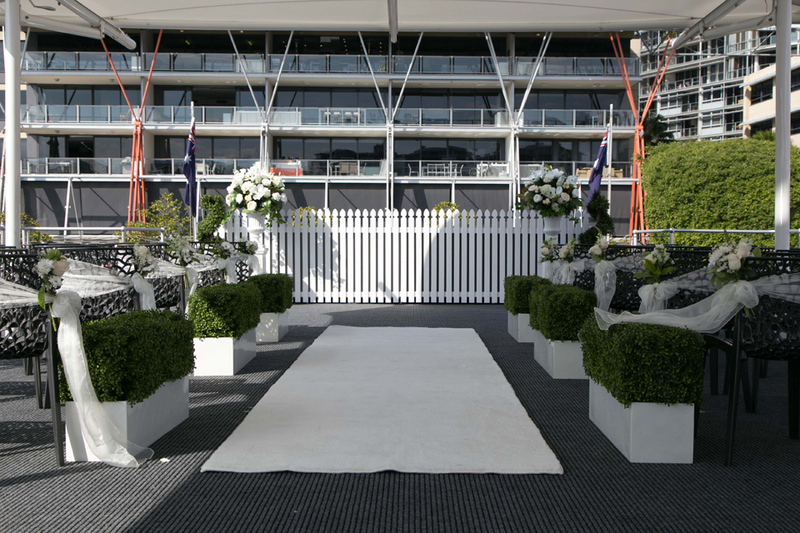 35 Lime St, Sydney, 2000.